DigDeep Promotions celebrated 13 years of sell out events with a High Flyers Day Cruise around Sydney Harbour featuring Carl Cox. This was followed by an extended 4 1/2 hr set at the after party in the Metro. Taking a call one evening and it was my good mate Gavin Blyth from Blyth Cinematic. He needed a Camera Operator for a boat cruise on Sydney Harbour. 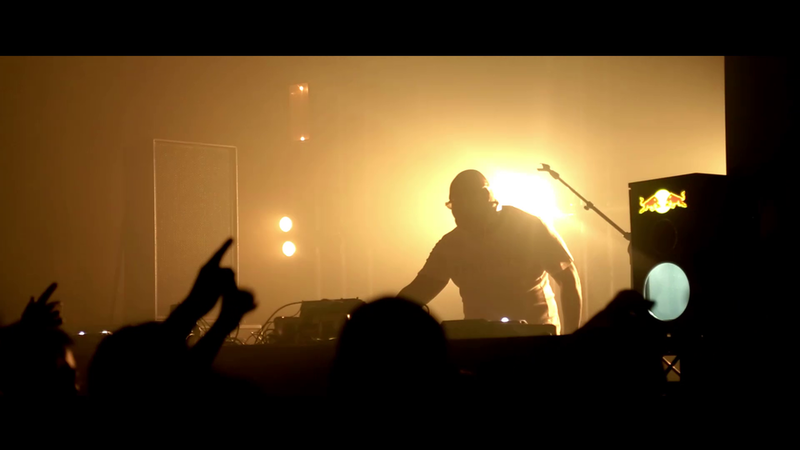 Dig Deep Promotions was pulling out all the stops by bringing out legendary DJ Carl Cox and they obviously wanted to make sure the world knew he was here with a rocking video covering the occasion. The whole event was covered with two cameras. A Canon 5D mkIII and a Sony FS700 which is capable of 240fps slow motion shots. Alot of cameras can do slow motion but not proper 8x slow motion like a FS700. In this case the slo-mo was used to great effect with nice shots such as drink pouring, dancing and obviously DJ shots. This video needed to be done in a very short timeframe to maximize the exposure that Dig Deep Promotions would get from the video and the event itself.